Healthy Spirits – New Arrival: Ichiro’s Chichibu Japanese Single Malt “The First”! 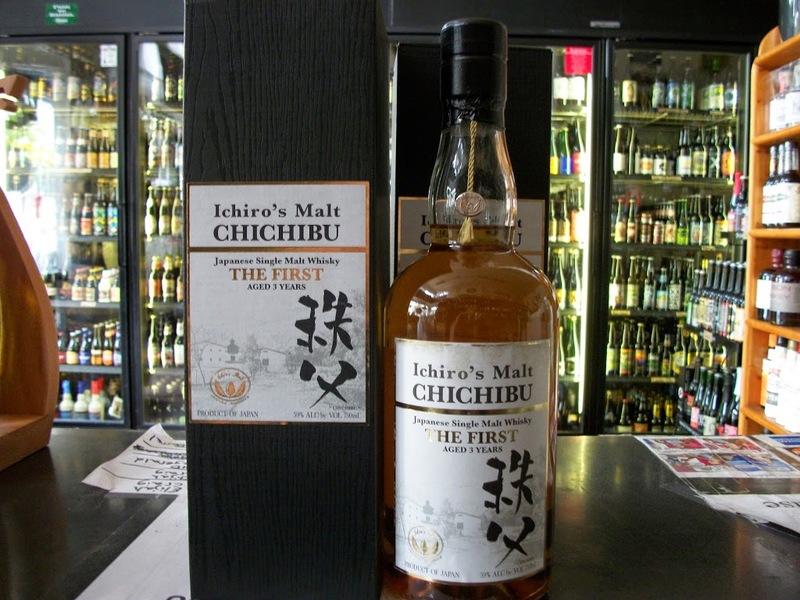 New Arrival: Ichiro’s Chichibu Japanese Single Malt “The First”! Home / Whiskey / New Arrival: Ichiro’s Chichibu Japanese Single Malt “The First”! 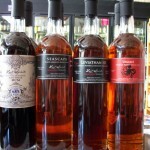 New Arrivals: Lost Spirits Seascape II, Leviathan III, Umami and Cask Strength Navy Rum!